Stagecraft has been at the forefront of the design, manufacture and installation of retail display equipment for over 30 years. 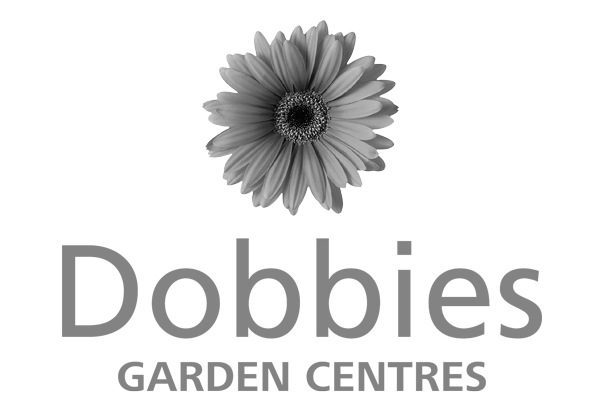 Based in Mid Wales, the company began by supplying plant benching for garden centre displays and later developed into the much wider retail sector. 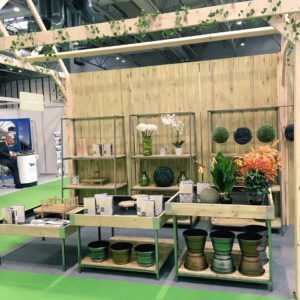 Stagecraft has since worked with a variety of businesses from large retail chains such as Waitrose, John Lewis and Next, to smaller independent retailers throughout the UK, whilst retaining their position as market leaders in the supply of garden centre displays. As the business has grown so too has its experience, skills and capacity. 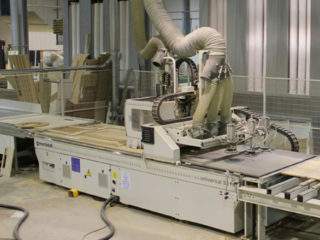 The company now additionally offer their expert manufacturing services for timber frame panel production for housing, as well as CNC cutting services to a variety of business sectors and private individuals, catering for both large and small scale runs. We were looking for a shopfitting company that could give us something different, that could work with our ideas and concepts and bring them to reality, I wanted someone flexible and willing to try new ideas, new materials and new things. I was also working to a very tight timescale so I needed someone that could commit to this project and that I could rely on to deliver. Stagecraft achieved in all these areas, we completed the project on time and were open for the key Christmas trading period. I am thrilled with the new department and the sales we are now seeing from it, it is fresh, easy to shop, inspiring and works well for both customers and team. I appreciate the input, the flexibility and the speed that Stagecraft worked and I would wholeheartedly recommend them to anyone looking for a shopfitting company. 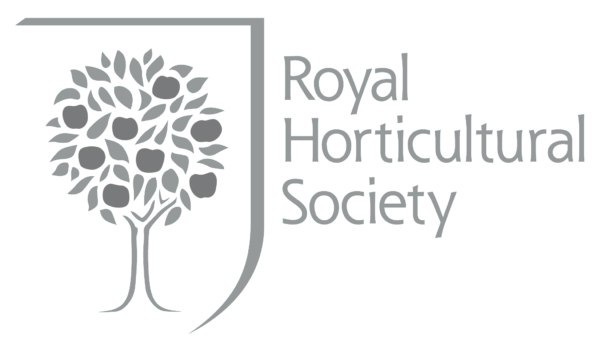 Andrew Evans, Managing Director, Ruxley Manor Garden Centre. We chose Stagecraft for our most recent interior retail project, partly because they are price competitive for the bespoke service they offer, and also because of the positive experiences we’ve had with them in the past, especially during our major redevelopment in 2012. The design team were excellent, they listened to our requirements and created 3D renders to help us visualise what our finished Farm Shop and Cookware department would look like. 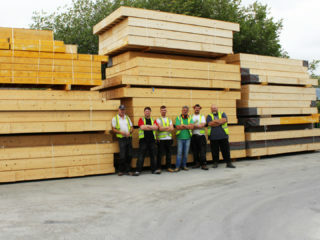 The build team were also fantastic to work with, always on time and dealt with the whole project very professionally. We are very happy with the work we’ve had carried out by Stagecraft and would highly recommend them to prospective customers. 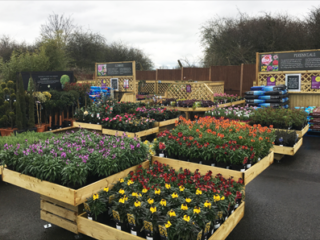 Haskins Garden Centres has chosen Stagecraft products for two decades for its four centres in Southern England. Head of Retail Operations Dean Ridley said that there are a number of factors that have ensured the long relationship: As we have evolved and modernised our centres and changed how we present plants and stock, the team at Stagecraft have never failed to meet our requirements from design to installation. 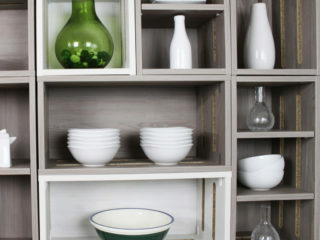 We have always been impressed with their professionalism and high quality product range. We were delighted with the service we’ve received from the Stagecraft team. From initial concept talks, through the development phase and finally the professional installation into 20 of our stores. I’m pleased to say the team delivered the project to our agreed timescales, and the end product has been a great success! 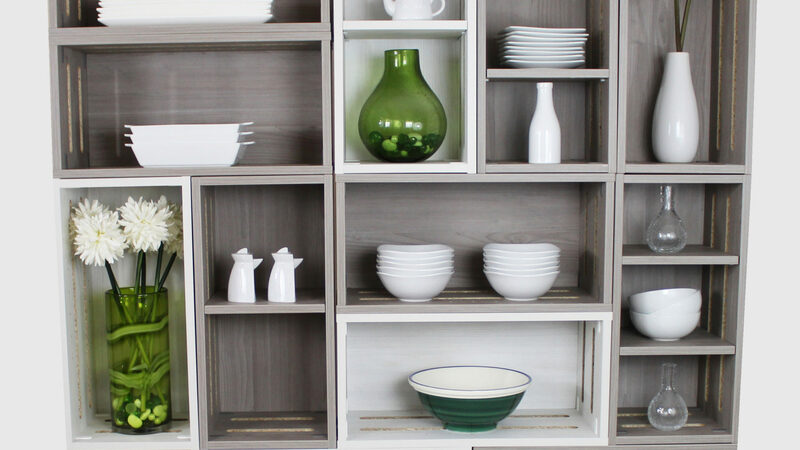 At John Lewis we pride ourselves on the service we give our customers, so we were very happy to work with a design and installation display company with the same values. Stagecraft met and delivered the brief we set. Its highly trained and helpful staff designed and executed a complex, contemporary architectural display structure which you can see in our new store in York. 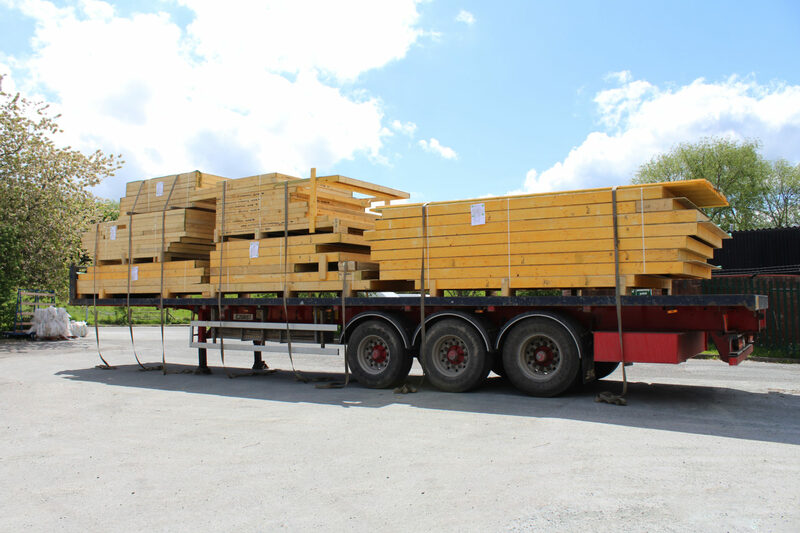 Vision were provided with the timber frame panels for a new build project and from initial contact with Ray at Stagecraft, the process was quick and efficient. Stagecraft worked with our drawings to provide timber frame panels that were exactly to the specification required and manufactured to a high standard. Arranging delivery with their office was smooth and completed in a timely manner. We would highly recommend Stagecraft due to the quality and service that they provide to their Customers.